Golf is counted among the highest paying sports in the world. The common myth is that golf is a game played only by the rich and the elite. However, in the last few decades, golf has proven itself to be one of the most commonly played sports in the world. But, despite having a widespread participation of people from different financial statuses, it still maintains its position as one of the highest paying sports in current scenario. Legendary golf players, such as Tiger Woods, have obtained income in billions throughout the career, a remarkable feat for any athlete, whatever be the sport he is associated with. Golf players are at par with the highest paid athlete in the industry. Other players like Wood who participate in the PGA and European tours are richly rewarded for their contribution to the game. Golfers earn substantial amounts of money from the companies that want these players to endorse them. Thus the sponsorship fees are additional to the amounts they receive from their wins. 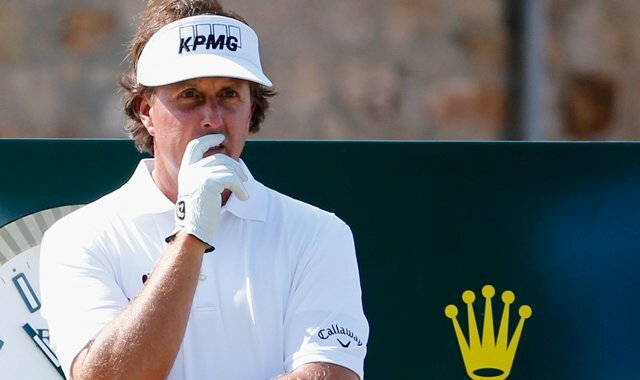 Let us take a look at the Top 10 Richest Golfers 2015. 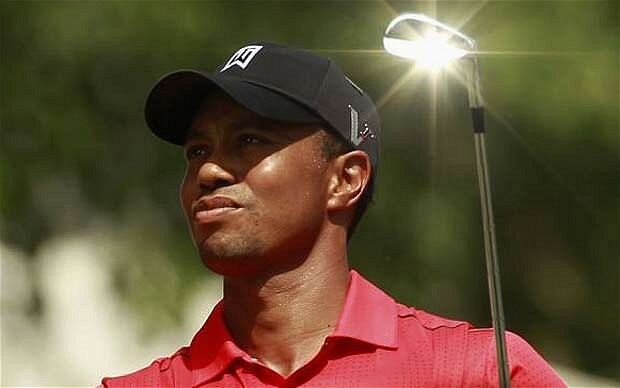 American professional golfer Tiger Woods mainly participates in the European and the PGA Tours. He won a total of 79 PGA Tour titles and 40 European Tour titles till now in his active golfing career. He became the champion of the Masters Tournament in 1997, 2001, 2002 and 2005. Tiger Woods became the winner of the PGA Championships in 1999, 2000, 2006 and 2007. He also won the Open Championship in 2000, 2005 and 2006, and became the U.S. Open champion in 2000, 2002 and 2008. He achieved the No. 1 place in this year’s money list with his $83,091,508 worth of cumulative total income last season. He earned a total of $12,091,508 with his winnings and also earned $71,000,000 with his endorsements. Tiger Woods earned a total of $86,124,386 in the 2012-13 season which includes $9,124,386 as on-course income and $77,000,000 as off-course income. American professional golfer Phil Mickelson mainly participates in the European and the PGA Tours. He won a total of 42 PGA Tour titles and 9 European Tour titles till now in his active golfing career. He became the champion of the Masters Tournament in 2004, 2006 and 2010. Phil Mickelson became the winner of the PGA Championships in 2005. He also earned the Open Championship in 2013, and became the U.S. Open champion in 1999, 2002, 2004, 2006, 2009 and 2013. He achieved the No. 2 place in this year’s money list with his $52,009,156 cumulative total income last season. He earned a total of $7,009,156 with his winnings and $45,000,000 with his endorsements. Phil Mickelson earned a total of $45,335,267 in the 2012-13 season which includes $5,335,267 worth of on-course income and $40,000,000 worth of off-course income. 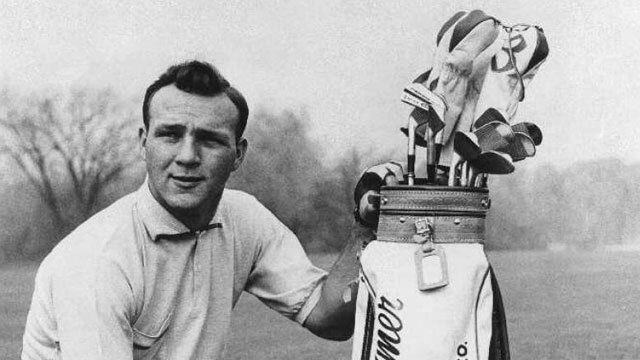 American professional golfer Arnold Palmer mainly participates in the European and the PGA Tours. He won a total of 62 PGA Tour titles and 2 European Tour titles till now in his active golfing career. He became the champion of the Masters Tournament in 1958, 1960, 1962 and 1964. Arnold Palmer became the runners up of the PGA Championships in 1964, 1968 and 1970. He also earned the Open Championship in 1961 and 1962, and became the U.S. Open champion in 1960. He achieved the No. 3 place in this year’s money list with his $40,000,000 cumulative total income last season. He earned a total of $40,000,000 with his endorsements. Arnold Palmer earned a total of $36,040,000 in the 2012-13 season which includes $40,000 worth of on-course income and $36,000,000 worth of off-course income. American professional golfer Jack Nicklaus mainly participates in the European and the PGA Tours. He won a total of 73 PGA Tour titles and 10 Champions Tour titles till now in his active golfing career. He became the champion of the Masters Tournament in 1963, 1965, 1966, 1972, 1975 and 1986. Jack Nicklaus became the winner of the PGA Championships in 1963, 1971, 1973, 1975 and 1980. He also won the Open Championship in 1966, 1970 and 1978, and became the U.S. Open champion in 1962, 1967, 1972 and 1980. He achieved the No. 4 place in this year’s money list with his $26,009,625 cumulative total income last season. He earned a total of $9,625 with his winnings and also earned $26,000,000 with his endorsements. 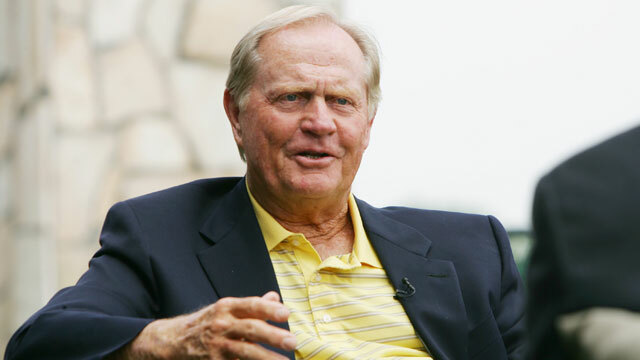 Jack Nicklaus earned a total of $28,047,000 in the 2012-13 season which includes $47,000 worth of on-course income and $28,000,000 worth of off-course income. 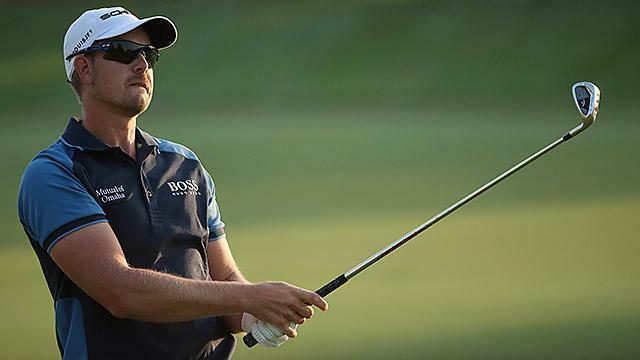 Swedish professional golfer Henrik Stenson mainly participates in the European and the PGA Tours. He won a total of 4 PGA Tour tiles and 8 European Tour titles till now in his active golfing career. He achieved the T14 position in the Masters Tournament in 2014. Henrik Stenson became the second runners up in PGA Championships in 2013 and 2014. He also became runners up in the Open Championship in 2013, and became the U.S. Open T14 in 2014. He achieved the No. 5 place in this year’s money list with his $21,444,670 cumulative total income last season. He earned a total of $18,594,670 from his winnings and $2,850,000 from his endorsements. 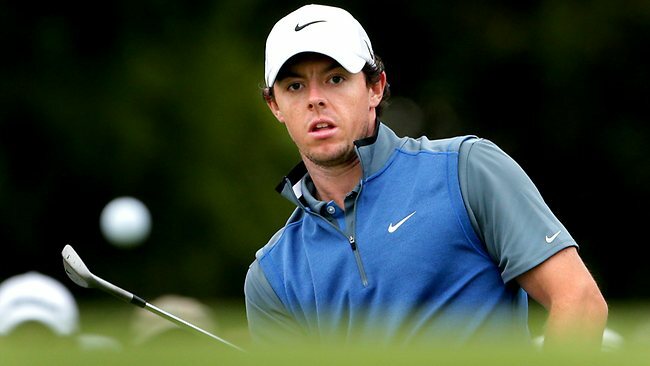 Northern Irish professional golfer Rory McIlroy mainly participates in the European and the PGA Tours. He won a total of 9 PGA Tour titles and 9 European Tour titles till now in his active golfing career. 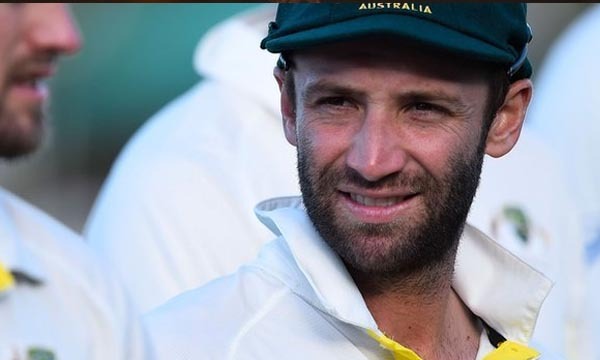 He became the T8 position holder of the Masters Tournament in 2014. Rory McIlroy became the winner of the PGA Championships 2012 and 2014. He also earned the Open Championship in 20414 and became the U.S. Open champion in 2011. He achieved the No. 6 place in this year’s money list with his $20,608,789 cumulative total income last season. He earned a total of $2,608,789 with his winnings and also earned $18,000,000 with his endorsements. Rory McIlroy earned a total of $22,582,782 in the 2012-13 season which includes $15,582,782 worth of on-course income and $7,000,000 worth of off-course income. South African professional golfer Gary Player mainly participates in the European and the PGA Tours. He won a total of 24 PGA Tour tiles and 73 Sunshine Tour titles till now in his active golfing career. He became the champion of the Masters Tournament in 1961, 1974 and 1978. 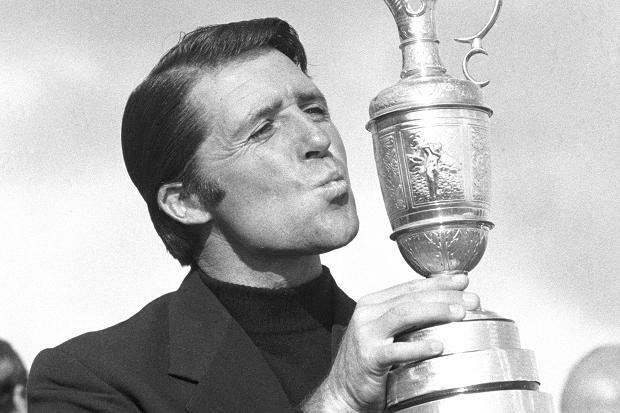 Gary Player became the winner of the PGA Championships in 1962 and 1972. He also earned the Open Championship in 1959, 1968 and 1974, and became the U.S. Open champion in 1965. He achieved the No. 7 place in this year’s money list with his $16,009,625 cumulative total income last season. 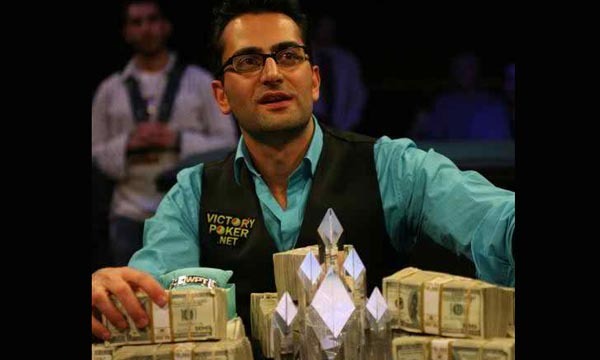 He earned a total of $9,625 with his winnings and also earned $16,000,000 with his endorsements. Gary Player earned a total of $14,012,000 in the 2012-13 season which includes $12,000 worth of on-course income and $14,000,000 worth of off-course income. 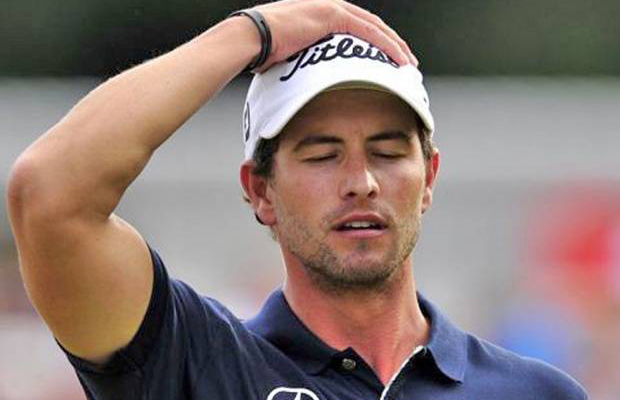 Australian professional golfer Adam Scott mainly participates in the European and the PGA Tours. He won a total of 11 PGA Tour titles and 9 European Tour titles till now in his active golfing career. He achieved the leading position in the Masters Tournament in 2013. Adam Scott became the T3 in PGA Championships in 2006. He also became runners up in the Open Championship in 2012, and became the U.S. Open T9 in 2014. He achieved the No. 8 place in this year’s money list with his $15,648,068 cumulative total income last season. He earned a total of $8,048,068 with his winnings and also earned $7,600,000 with his endorsements. Adam Scott earned a total of $8,800,286 in the 2012-13 season which includes $3,800,286 worth of on-course income and $5,000,000 worth of off-course income. 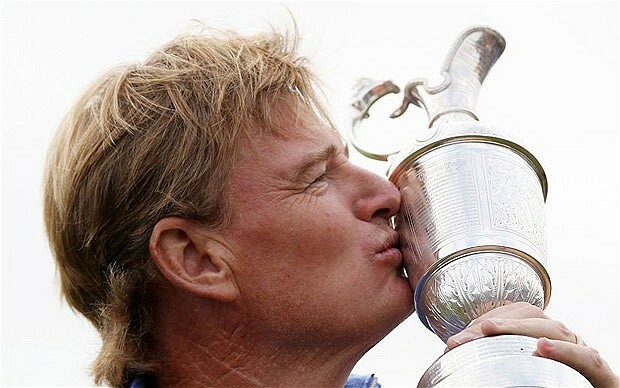 South African professional golfer Ernie Els mainly participates in the European and the PGA Tours. He won a total of 19 PGA Tour titles and 28 European Tour titles till now in his active golfing career. He became the runner-up of the Masters Tournament in 2000 and 2004. Ernie Els became the T3 of the PGA Championships in 1995 and 2007. He also won the Open Championship in 2002 and 2012, and became the U.S. Open champion in 1994 and 1997. He achieved the No. 9 place in this year’s money list with his $14,689,536 cumulative total income last season. He earned a total of $2,189,536 with his winnings and also earned $12,500,000 with his endorsements. Ernie Els earned a total of $18,610,625 in the 2012-13 season which includes $4,610,625 worth of on-course income and $14,000,000 worth of off-course income. 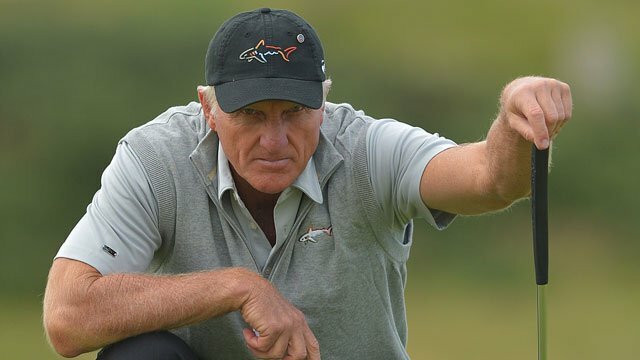 Australian professional golfer Greg Norman mainly participates in the European and the PGA Tours. He won a total of 20 PGA Tour titles and 14 European Tour titles till now in his active golfing career. He became the runner-up of the Masters Tournament in 1986, 1987 and 1996. Greg Norman became the T2 of the PGA Championships in 1986 and 1993. He also won the Open Championship in 1986 and 1993, and became the U.S. Open T2 in 1984 and 1995. He achieved the No. 10 place in this year’s money list with his $14,000,000 cumulative total income last season. He earned a total of $14,000,000 with his endorsements. Greg Norman earned a total of $17,078,710 in the 2012-13 season which includes $78,710 on course income and $17,000,000 off-course income. Golfing legends like Sergio Garcia or Justin Rose have proven themselves worthy of being counted among the highest paid golfers. Sergio earned $11,911,237 in the last season including $3,411,237 worth of on-course income and $8,500,000 worth of off-course income. Justin Rose, on the other hand, earned $11,753,672 in total, including $6,253,672 worth of winning money and $5,500,000 worth of endorsements.